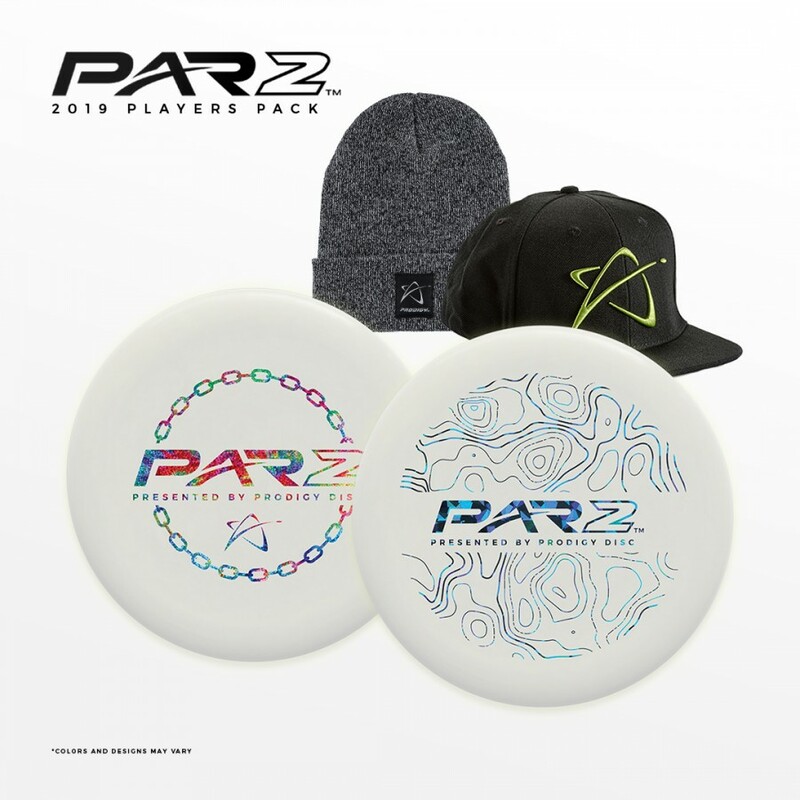 PAR2 is a casual, unsanctioned tournament with eighteen 150’ and under holes. The goal is to run at aces, card 2’s, and have fun. Whoever cards the lowest round wins. Players must use the provided disc in their players’ pack for all throws. Azle Disc Golf Club is responsible for all refunds/cancelations.